Our Property is situated at Hanumangarh. 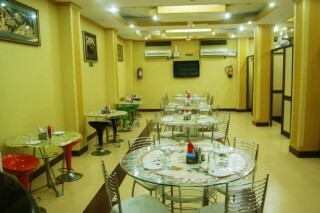 Guests can experience a warm traditional hospitality along with flawless services. 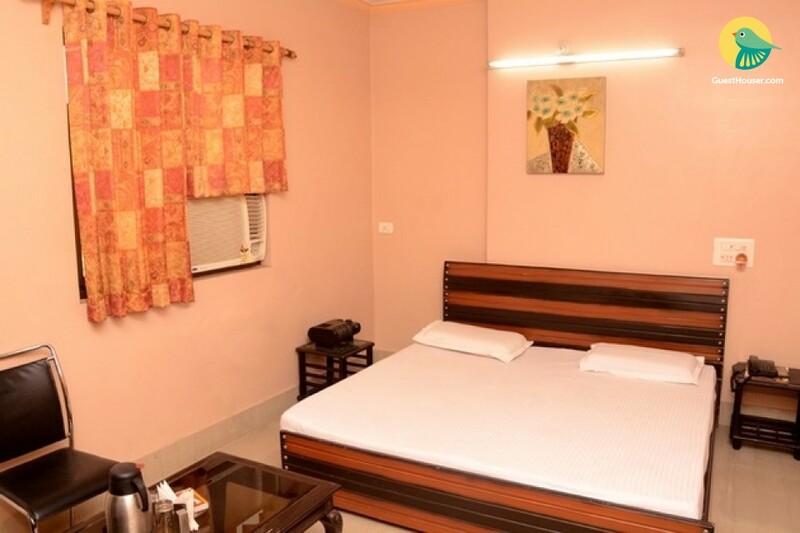 This comfortable lodging house combines work and pleasure with its fine assortment of amenities extending from business services, elegant rooms, appealing meals and banqueting facilities. Our rooms have a contemporary decor and are well-appointed. 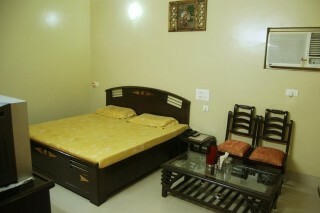 A range of amenities within these air-conditioned rooms include colour TV, writing desk and telephone.